Penryn-based software and web marketing company, Channel Computing, has appointed a new lead programmer. 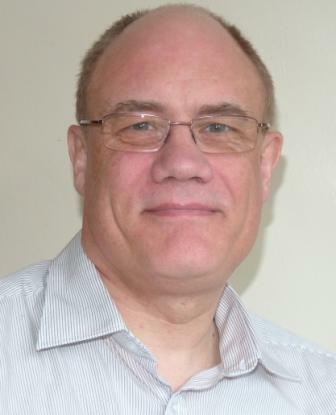 Tim Gerrish has 30 years experience working as a programmer and software engineer, having served a range of technical businesses including Marconi and CIOS. Gerrish’s abilities in PHP, MySQL and open source development, as well as Microsoft ASP.NET and SQL server technologies will allow Channel Computing to further extend its capabilities. Marketing director, Anna Barrington, said: “We are delighted to welcome Tim into our team, and looking forward to his contribution to our rapidly growing client base.